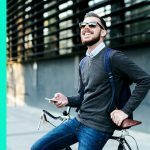 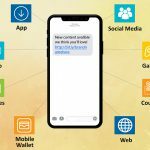 Rich Communication Services (RCS) will soon power one of the next revolutions in customer service — chatbots. 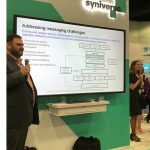 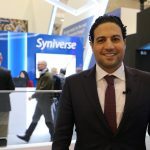 Syniverse and Mavenir demonstrated the capabilities of Rich Communication Services in a special session at Syniverse’s Innovation Theater. 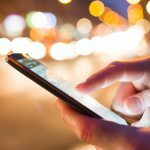 Several key areas of RCS enterprise messaging deserve mobile service providers’ and enterprises’ careful attention.